Are you a student at University or College interested in setting up a ‘Student’s Union’ Society which promotes diversity, representation and equality?… Then running a Diversity Matters Society could be the platform you need! 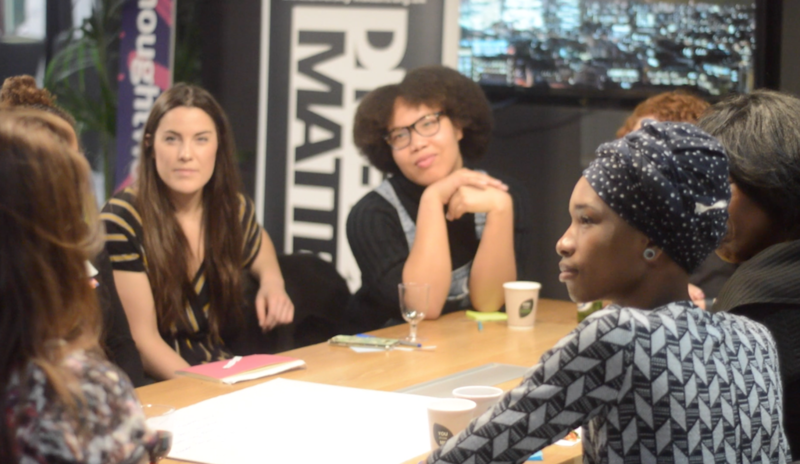 We’ll offer you the support, training and our expertise needed organising events and workshops, plus you’ll be part of the Diversity Matters network! We launched the Diversity Matters Uni Society in 2016 with societies in Ghana and the UK! 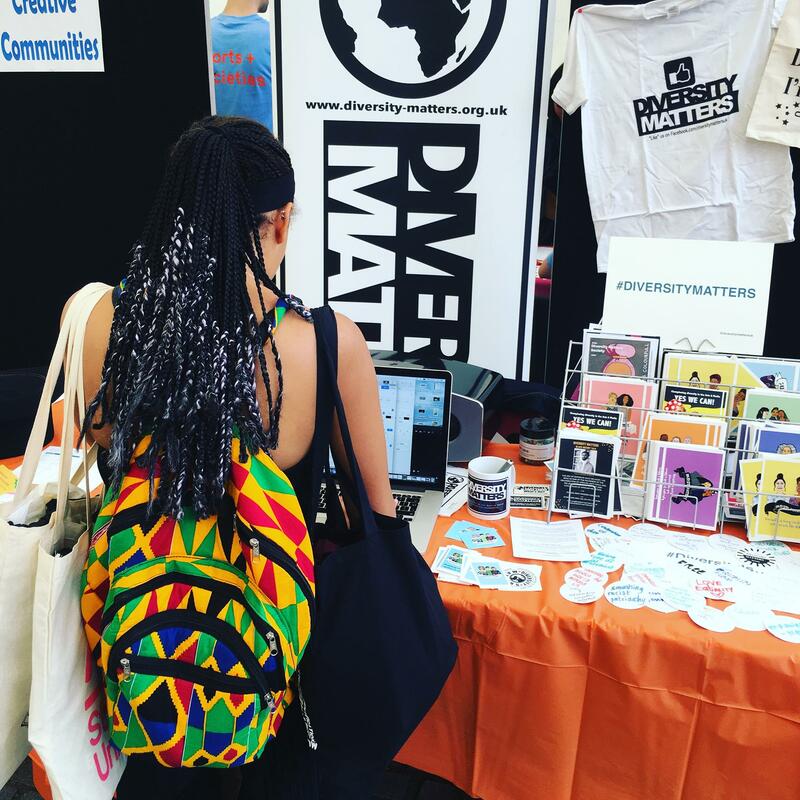 Arts Diversity Matters Society is an ARTS SU (University of the Arts London Students’ Union) student collective from diverse backgrounds to continue the discourse and action-lead activities around diversity, race matters and inclusion created through Diversity Matters in April 2016 with the launch of Diversity Matters Awareness Week! Our sponsors this year include Chipotle Mexican Grill who’ll be hooking us up with special offers for our regular socials in their restaurants across London! PLUS regular meetups and socials, trips and more! 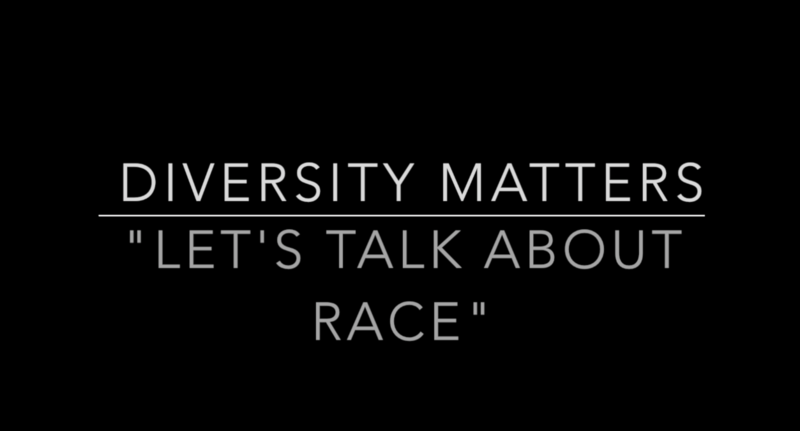 Join the UAL Diversity Matters facebook group for more info! Student campaigns are fundamental grassroots movements in creating systematic change within universities and beyond! Campaigning can be an exciting and rewarding experience – and your Students’ Union is there to support you! So why not start a Diversity Matters Society at your university and be part of a supportive network championing diversity in the learning environment?! Most Students’ Unions offer grants to help you set up and promote your society. 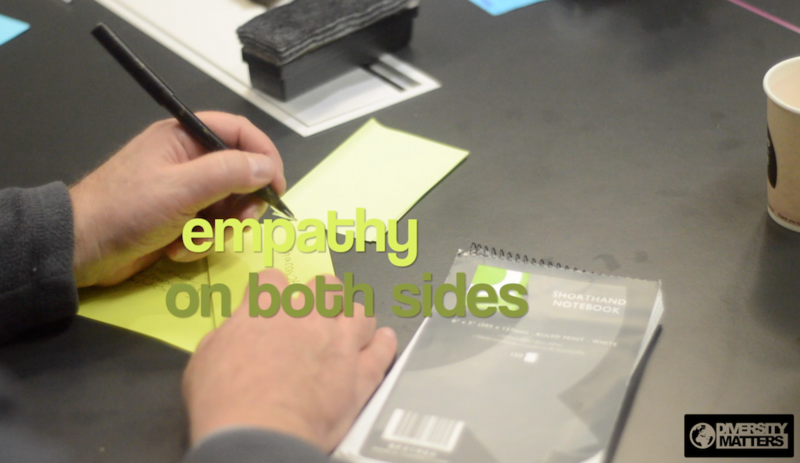 PLUS, you’ll have the support of a wider team outside your university! 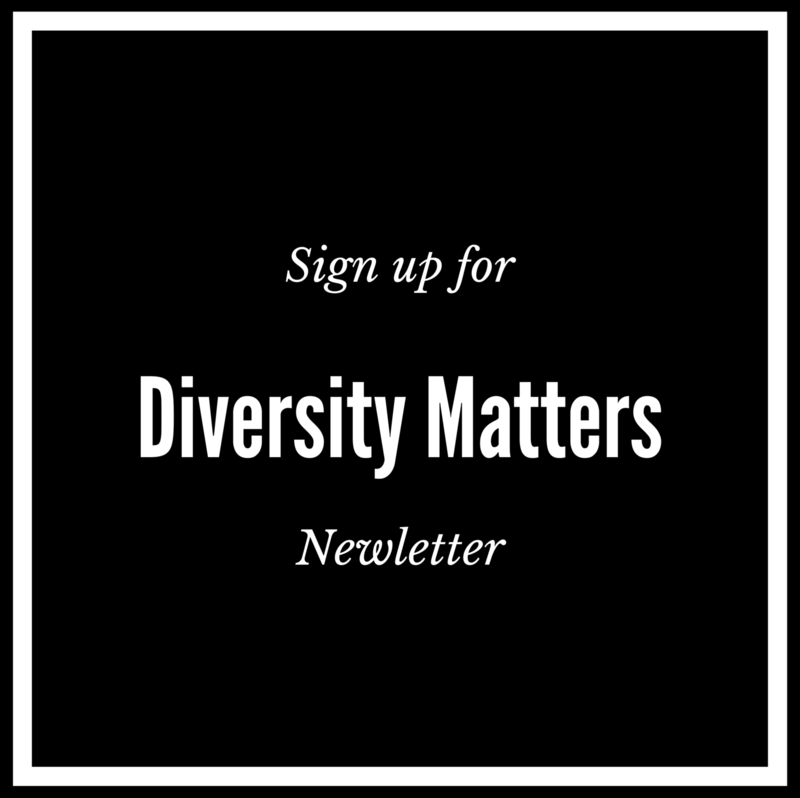 Email kai@diversity-matters.org.uk for more info on representing Diversity Matters at your university! Diversity Matters Society is open to all students regardless of ethnicity, sexuality and gender. We operate a safe space policy. And find Diversity Matters on Facebook, Instagram and Twitter!